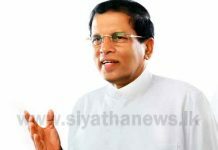 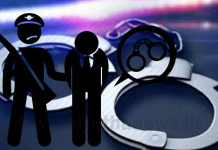 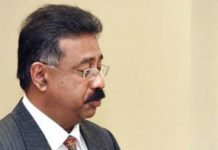 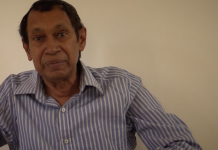 The Colombo Chief Magistrate today issued notice on Perpetual Treasuries Limited (PTL) owner Arjun Aloysius and four others to appear before the court on January 28. 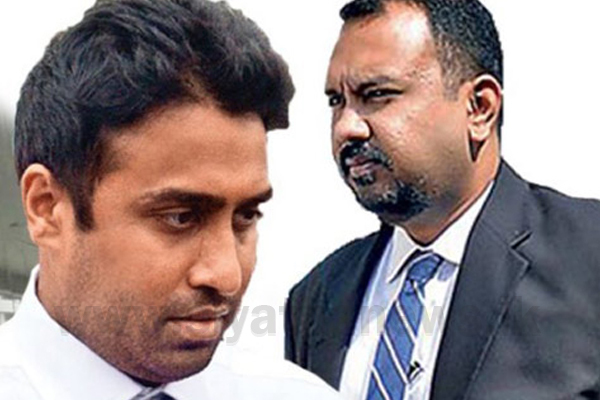 PTL’s CEO Kasun Palisena, Chief Dealer Nuwan Salgado and its IT officer Sachith Devathanthri have also been issued notice by the court. 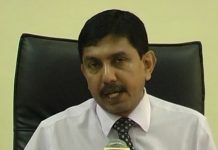 The court issued notice with regard to the case in which they had provided distorted CDs to the Presidential Commission inquiring into the Bond Scam.